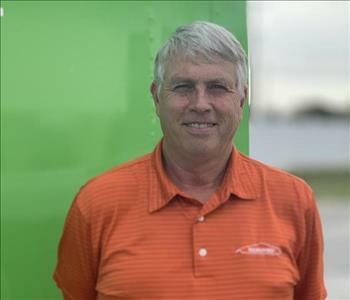 Terry Blodgett is the owner of SERVPRO of North Elkhart. He has over 30 years experience in construction and restoration work. 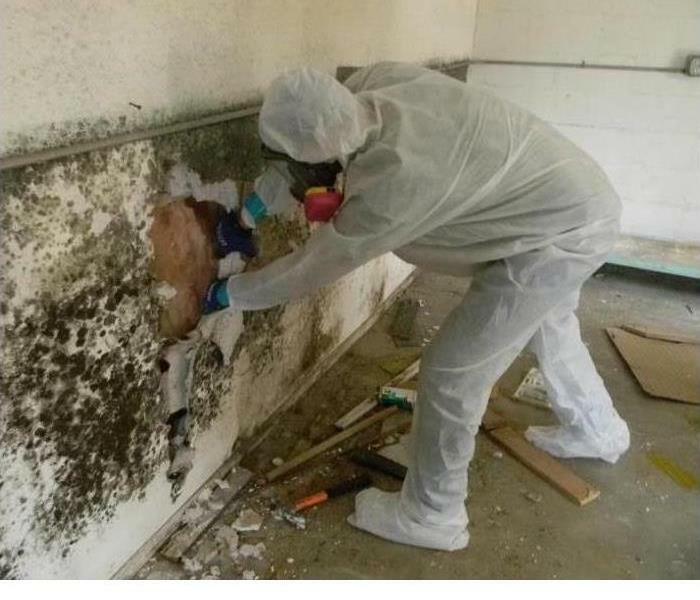 Terry has the following certifications from the Institute of Inspection Cleaning and Restoration Certification (IICRC): Water Damage Restoration, Applied Structural Drying Technician, Commercial Drying Specialist, Applied Microbial Remediation. 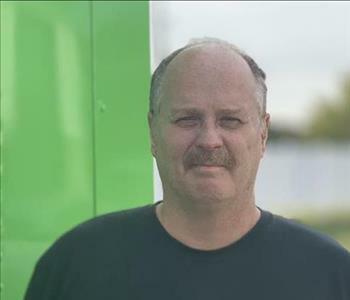 Joe Granzotto is a Mitigation Specialist and Marketing Manager at SERVPRO of North Elkhart. Joe has 21 years in the fire and water damage restoration business. He is also certified in (IICRC) Water Damage Restoration and Lead Base Paint Removal and has completed classes in Subrogation. Karey is the lead estimator at SERVPRO of North Elkhart County. She has been in the Restoration business for 22 years. She is certified in (IICRC) Water Mitigation and Carpet Cleaning, Level 3 in Xactimate and has taken the Chuck Dewald Structure Drying Class and the classes for Subrogation I & II. Karey enjoys working on the rebuild/put back side of insurance losses and coordinating the work to be completed to the homeowner’s satisfaction. Carol is a leading Technician and Organization Specialist at SERVPRO of North Elkhart County. She is new to the restoration business but is great with the fine details in cleaning contents, structure cleaning large and small. Darra Ballenger is the Fire Supervisor at SERVPRO of North Elkhart County. She is the mom to a 5 year old son. They enjoy their evenings together and love dirt biking on the weekends. She has been in the industry for 9 years and loves what she does!